NO BUT SERIOUSLY THIS POST IS VERY DARK AND FULL OF SPOILERS!! A few days ago, the titles of the final two episodes for season six of Game of Thrones leaked online and HBO, just confirmed that they are legit. Looking back at past seasons, GoT is know for having spoiler-esque titles like “Hardhome” and “Oathbreaker” but the titles to these final two episodes take things to a whole new level. Are your ready for this?! Episode 9 is called “The Battle of the Bastards”!!! 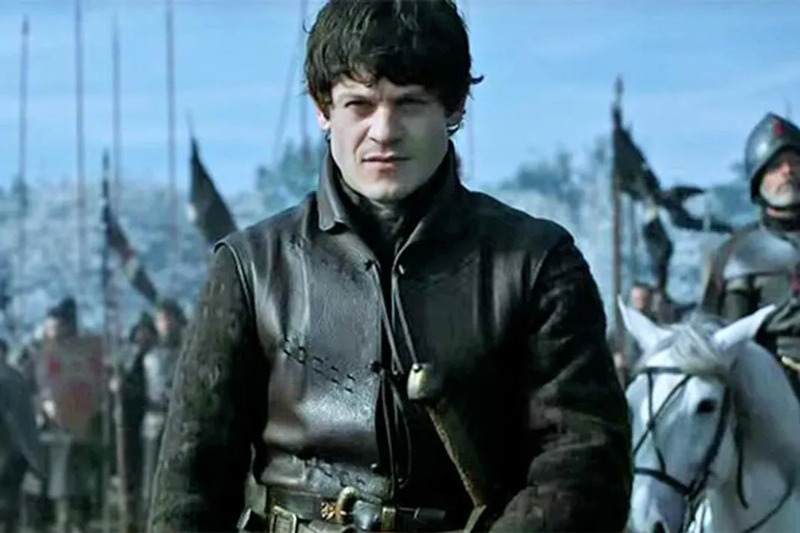 We can only assume this means we will finally get to see the epic showdown between our lover Jon Snow and the cruel and horrendous Ramsay Bolton. The episode is set to air June 19th and because GoT showrunners previously stated that season 6 will have the biggest battle in show history, we just have to assume that this will be it. Another thing to note is that the run time for “The Battle of the Bastards” is a cool 60 mins. No short episode for this fight. The title for the season six finale is also super interesting. This season will end with,”The Winds of Winter” a nod to George R.R. Martin‘s forthcoming novel (if it actually ever comes out). Though this episode title isn’t nearly as spectacular as “The Battle of the Bastards”, the run-time is certainly worth considering. At a whopping, 69 minutes, “The Winds of Winter” will be the longest episode of Game of Thrones ever! The finale will air June 26th. So are you ready for this?! Because we certainly aren’t!